Each year, I set a goal for how many books I want to read using the Goodreads App on my phone. I usually come up short of meeting my goal but I find that it keeps me motivated to read throughout the year which is something I want to do, love to do, but can sometimes lose sight of with all the competition of TV shows, crafts, Internet browsing, and plenty of other unproductive activities. Reading isn't unproductive to me, though. 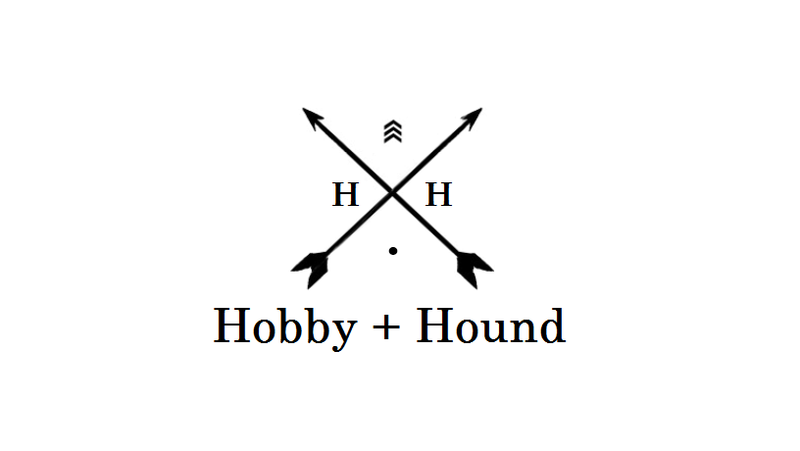 It feels like one of the most productive things that I can do. I also love that I can listen to audio books on the Audible App and multi-task. My favorite thing to do is listen to a book while working on cross-stitch projects. I'm pretty much obsessed with cross-stitch these days spending hours each evening listening to books and stitching away. It is my happy place. 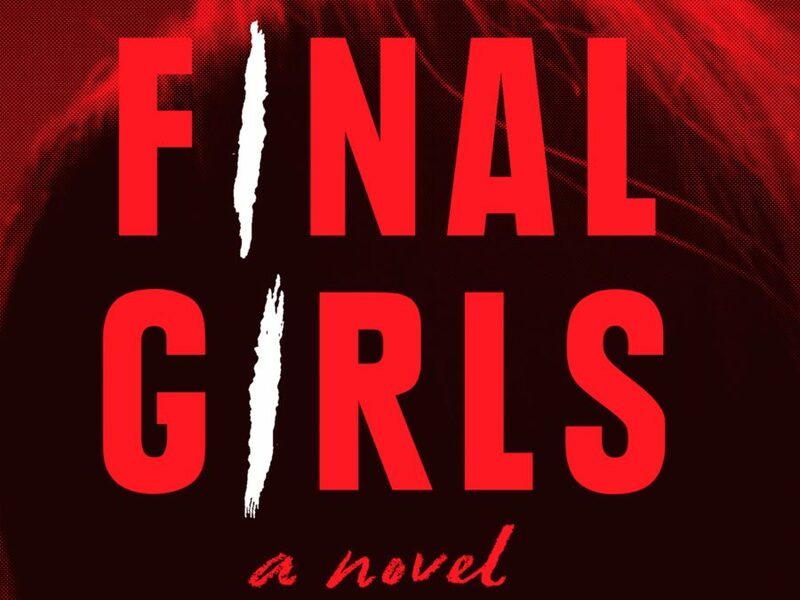 Final Girls is a mystery-thriller-horror; a genre that I have started reading more the last few years. The novel is about a final girl named Quincy Carpenter who survived a massacre at a cabin where she and friends were staying and brutally attacked one night by an escapee from a mental institution. Quincy is one of three final girls that have all survived similar horrific experiences and she hates the thought of being considered a final girl, constantly gawked at and treated like a rare gem. She just wants a normal life and to forget the past, pushing the awful memories down deep. 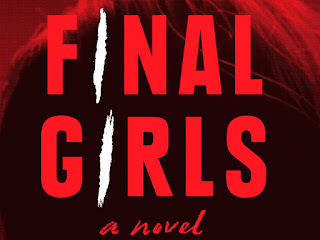 When another final girl turns up dead, the story all three final girls intertwines, forcing Quincy to deal with the events that occurred the night of the massacre. The story moves back and forth between present day and the past, the night that the massacre happened at the cabin. I loved this book. It was well written and so suspenseful I couldn't stop. Situations and people aren't at all what they appear to be. While I had some speculation of the ending, my opinions changed over and over throughout the book leading toward the revealing explanation of what is really happening and happened in the past. It is rare that I don't turn on the TV for a week but that is what happened this last week... I raced through this book, spending 2+ hours happily listening and stitching my evenings away. I highly recommend if you are a reader who likes the suspense with plenty of twists and turns along the way.